FX Multimedia Institute is one of the best 3d animation institutes in Coimbatore provides the 12 months advanced animation course i.e. Animation Master Course. Animation Master course has been designed especially for undergraduates and graduates or those who have a passion to become a successful animation professional in the animation industry. Animation Master Course comprises highly specialized technical and artistic training in 3D Animaiton in our institute at Rohini in Delhi. You will get trained in various aspects of advanced 3D animation skills and explore the world of creativity with the exotic animation software like 3Ds Max, Aftereffect etc. Additionally students will be given intensified training in digital photography too at our animation center. 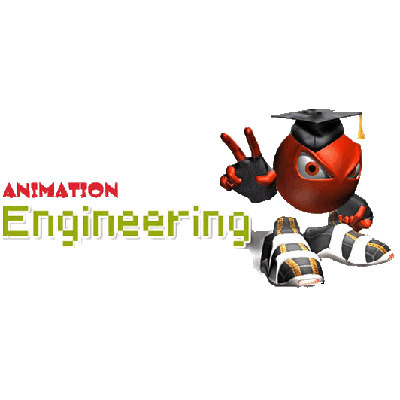 The Animation Master Training Course is specially designed for undergraduates or graduates. Those who have Designing/ Art background or having good drawing or sketching skills also can join this course. Eligibility: B.E., B.Sc.,BCA.,B.COM,M,COM M.Sc., MBA , should have laptop with net connection. In the first module of Animation Master Course, you will get training & knowledge of all the secrets of digital media, design study, conceptual thinking, and concept designing. Creating and Manipulating Bitmap and Vector Images. Project planning and its implementation. This module of Animation Master course develops all required drawing and painting skills with complete knowledge about film making. Drawing and painting skills provide ground to create block buster visual effects or any kinds of editing task. Staging & Blocking, Rigging and Pre-lighting. Render Management, Multi pass Rendering. Time Remapping and Time Stretching, and Tracking. This advanced 3D Animation Master Program assures 101% Job Placement for any one who is ready to work under our prescribed guidelines in our institute. Layout Artist, Story Board Artist, Clean-up Artist, Scanner Operator, Digital Ink and Paint Artist, compositor, Key Frame Artist, in Between Artist, Digital Artist, Animator- Rigging Artist, Lightening Artist, Digital Effects Animator, Digital Effects Painter, Modeler, Pre-Visualization Artist, Video Editor, and Audio Editor etc.